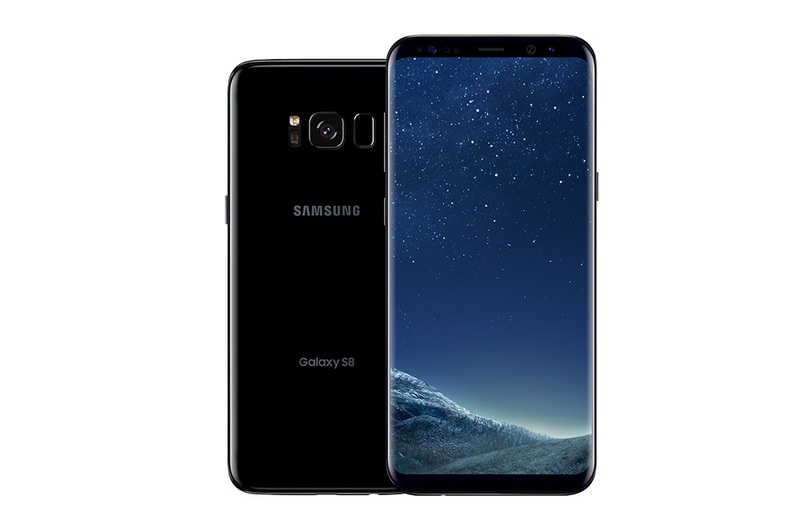 This morning, Samsung announced that the US unlocked Galaxy S8 and Galaxy S8+ are now available at more retailers, including Amazon, Target, and eBay. To add to that excitement, the devices have been discounted at most places by $100, leaving the S8 at $625 and the S8+ at $725 (well, it’s $699 right now at eBay). The unlocked models were already $25 cheaper than most carrier-branded units, so we’re talking a substantial discount at this point. As a recap, these unlocked units are identical in terms of specs when you compare them to their carrier brothers and sisters. They do only come in black, though, and we aren’t sure how quickly Samsung will update them as time goes on. Still, they are units to give strong consideration to, especially since they work on all of the major US carriers. I should point out that the unlocked Galaxy S8 was available at eBay over the weekend for $599. Apologies for not sharing that, but it’s now sold out. The S8+ at $699 is still in stock.